When people wish to have new pvc doors installed the cheapness of the price normally reflects the type of the lock and mechanism which would be installed. The design of the door and characteristics of the door will look like the one you have chosen but the standard of the l ock and mechanism won't be of British Standard if a cheaper option is chosen. As a locksmith for some inconsiderable about of years dealing with domestic and commercial properties i have seen hundreds if not thousands of locks which have been fitted which does not fit British standards requirements. 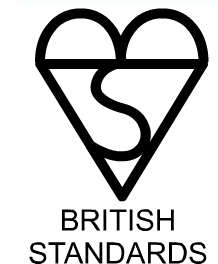 A simple check of the lock to see if it has the British Standards Kite Mark will tell you of how secure the lock actually is. 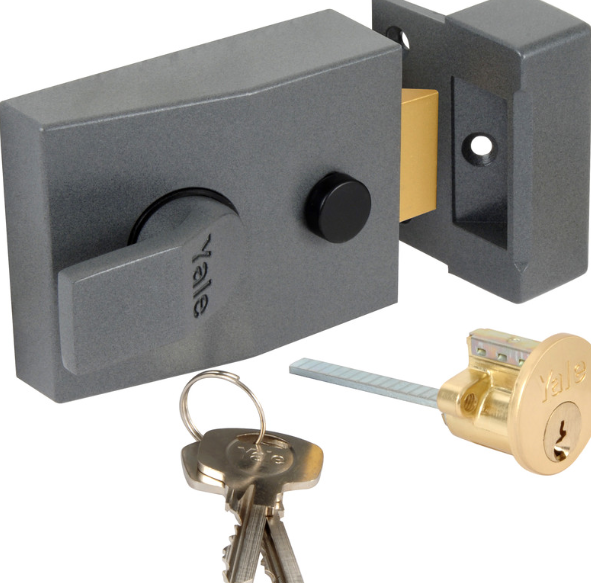 One lock which i keep coming across as an Emergency locksmith in the Cardiff and Penarth area is of the Yale night latch. The whole point of having a night latch installed to your door is for the door to have an immediate closing operation. When the latch hits the receiver the latch falls into place and the door is closed but not locked which any good locksmith will state. 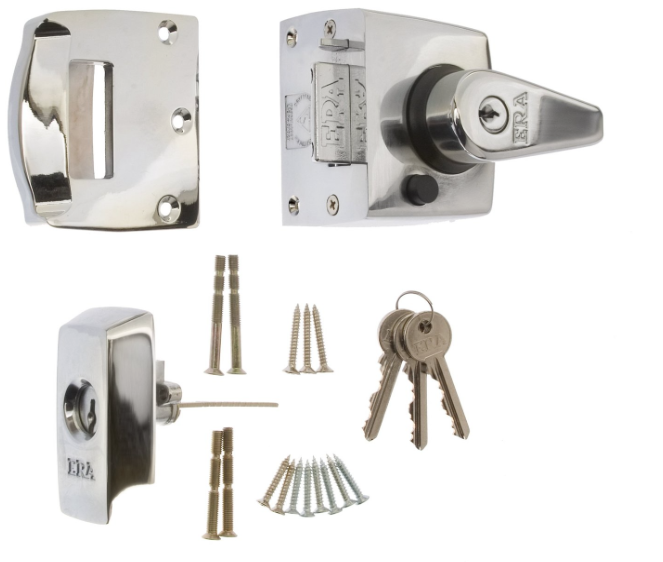 British Standard Nightlatches work in a different prospect of operation and can also be deadlocked which gives far mor security to your home or were ever the lock may be need to be installed. James your local emergency Cardiff Locksmith has experiene of opening BS Standard and non BS Standard locks in all emergency circumstances and as a general locksmith also can fit at your discretion. Standard night latches should be fitted with an additional mortice lock which meets BS Standards. I seen some front doors which has just a night latch fitted to them which as a professional locksmith is very alarming. More often than not some of my emergency locksmith work comes from the student areas of Cardiff which 90% of the time normal night latches are installed to each of there bedroom doors. Mechanisms come in all Shapes and Sizes and can include many features on some compared to many others. Hooks : When the mechanism is in its locked position the hooks go into the receiver on the frame which gives it one of the best defences from the door being attacked in a lot of ways most mechanism fitted by James your local locksmith in Cardiff confirm to British Standard. Deadbolt : Most Mechanisms will have a deadbolt near the latch of the mechanism but sometimes, they also can have them in other places dependent on the type of mech you may have.